This shopper tote bag from Continental is a great alternative to a plastic carrier bag as a bag for life - and is perfect for those shopping trips helping you avoid rip bags and the bag tax! The bag is complete with a bottom gusset and long handles, giving space and comfort. 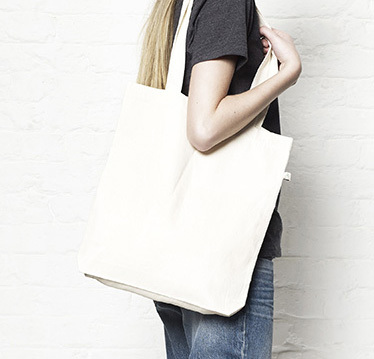 This bag not only only has a purpose, its is ethically manufacturers, adhering to the Fair Wear guidelines (Fair Trade), and is made from 100% recycled material - so is ethical in every sense. From an SME or Multinational viewpoint, this bag is a morally correct marketing solution. 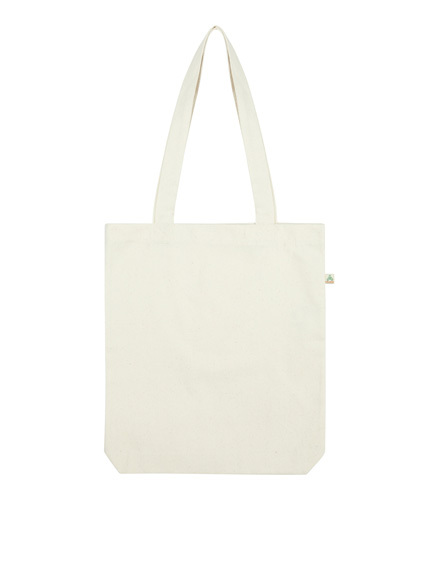 This bag is ideal for over branding with your logo or brand identity. 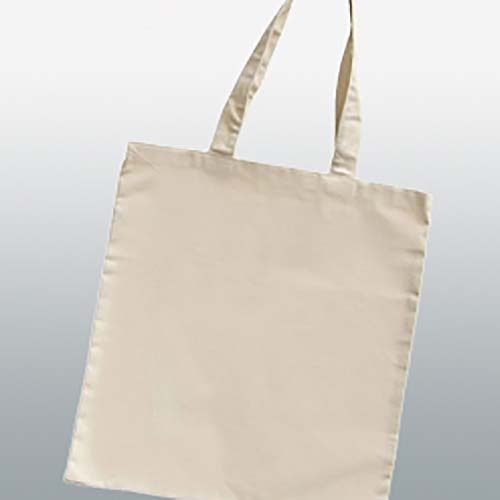 With 2 large surface areas either side, the bag can be printed with you logo, big enough for the world to see. With this carrier we can offer screen printing, transfer print and direct to garment digital prints. 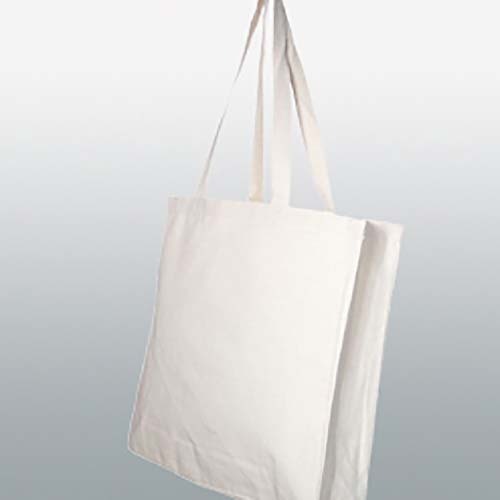 *Prices include one colour screen print to one position on the natural bag. Origination and Delivery are NOT included. For further quantities and branding options, please get in touch.